With its mild coastal climate Cornwall is home to some of the nation’s most spectacular gardens. 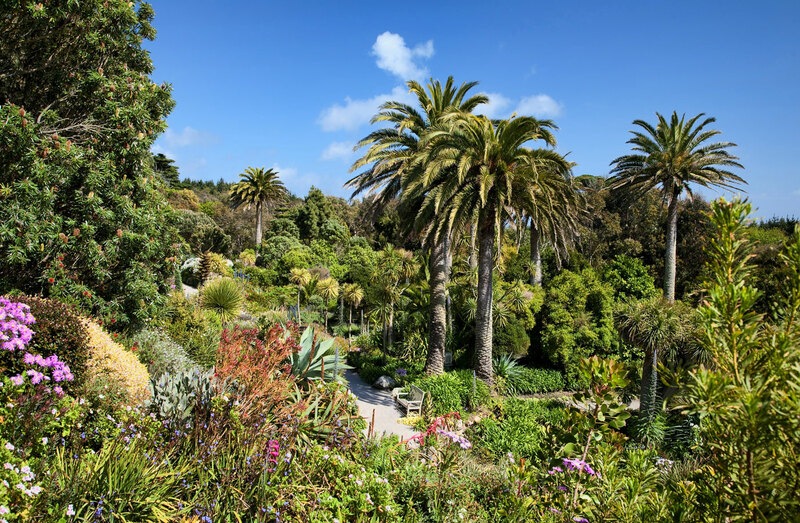 Best known are the great gardens of Cornwall dating back to the 19th century and built on the fruits of Victorian plant hunting expeditions. But there is great variety here too. From woodland gardens to landscaped parkland to sub-tropical glades there is something of interest to even the most serious horticulturalist. 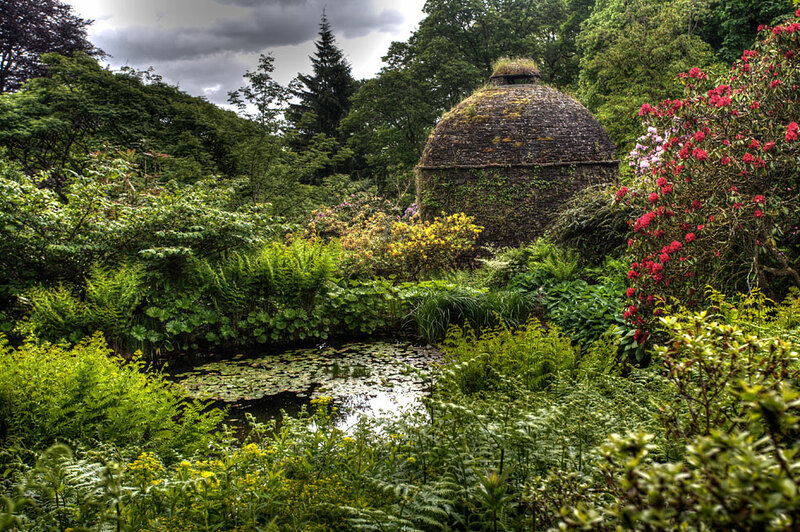 Here we look at just a few of Cornwall’s best gardens in no particular order. Situated on the Roseland Peninsula, not far from Mevagissey is the beachside ‘castle’ and estate of Caerhays. 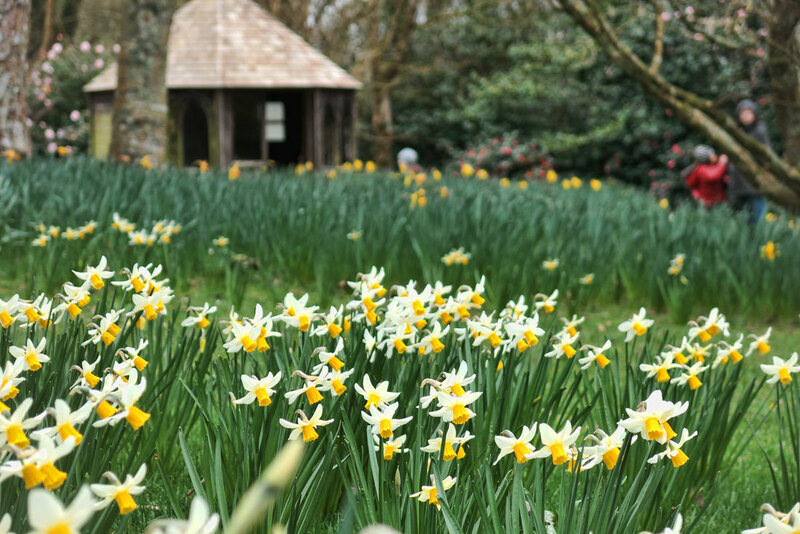 The gardens are mainly attributed to the prowess of J.C Williams who scoured the World for exotic species such as rhodedendrons, azaleas, magnolias and camellias. Open from March to May, this is when the gardens are at their best. 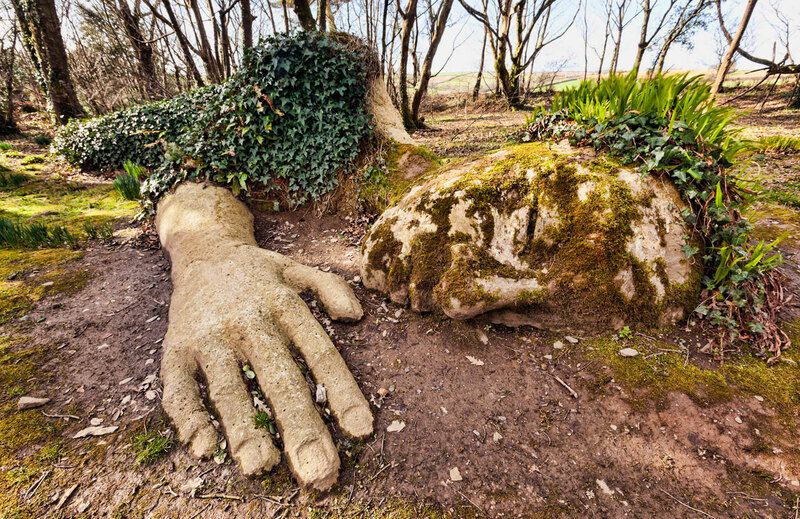 Also located near Mevagissey and brought back to their former glory by Tim Smit of Eden Project fame are the Lost Gardens of Heligan. There are several gardens within Heligan including four walled gardens, Japanese and Italian gardens and the ‘Jungle’ with its sub-tropical plants. Rated one of the top 80 gardens in the World this spectacular 26 acre garden easily makes it into the list. 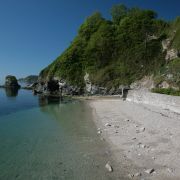 Trebah descends 200 feet through a steep valley to a private beach on the River Helford. It is well stocked with sub-tropical and exotic species imported by Quaker polymath Charles Fox. Over time the gardens had been neglected, however, in 1981 they were bought by Tony and Eira Hibbert who spent the next 22 years restoring them to their former glory. 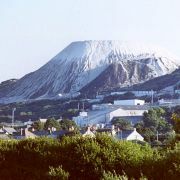 The mild climate of the Scilly Isles makes it one of the only places in the UK where such a range of tropical plants can survive in the open. Not only do banana and citrus trees grow here, they regularly produce fruit! The gardens were originally planted by Augustus Smith in the 19th century in the grounds of the ruined abbey. The combination of ruins, sea vistas and unusual exotics make this a stand out-garden. 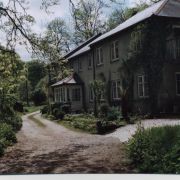 Set in the heart of Cornwall, Trewithen is a large estate surrounding an impressive and elegant 17th century manor house. Trewithen means ‘house of the trees’ and this could refer to both quantity and quality – the garden boasts 24 ‘champion trees’ as well as woodland walks and picnic areas. There is also a working nursery at Trewithen propagating in excess of 1500 species. The garden at Trengwainton was begun in earnest in the early 19th century. However, the features that defines and set this garden apart mostly date back the first half of the 20th century by the Bolitho family. Many exotics were imported from the Far East including magnolias, camellias and the rhododendrons which line the drive. 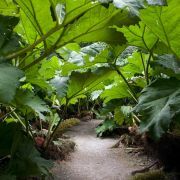 There are woodland walks through tree fern glades and a most impressive walled kitchen garden. Also worth a visit are the tea rooms – pricey, but good food and set in a walled garden of its own. The gardens are National Trust managed whilst the house remains private. 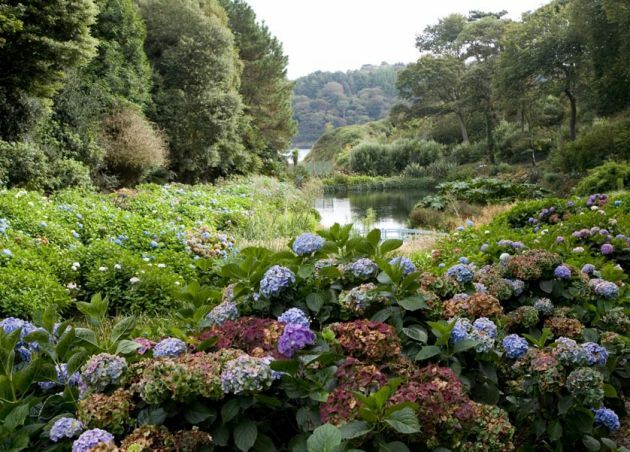 Just down the road from Trebah is yet another fantastic valley garden leading down to the sea. There are numerous fantastic viewpoints looking out over the Helford river and a walk to the bottom will take you to the pretty fishing village of Durgan. The main garden has many fantastic trees along with numerous rhododendron, magnolias, camellias and hydrangeas. 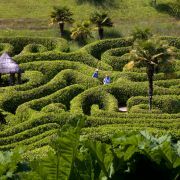 There are a number of features including a laurel maze, the ‘old school room’ and Holy Corner, with its selection of trees and shrubs related to the Bible. 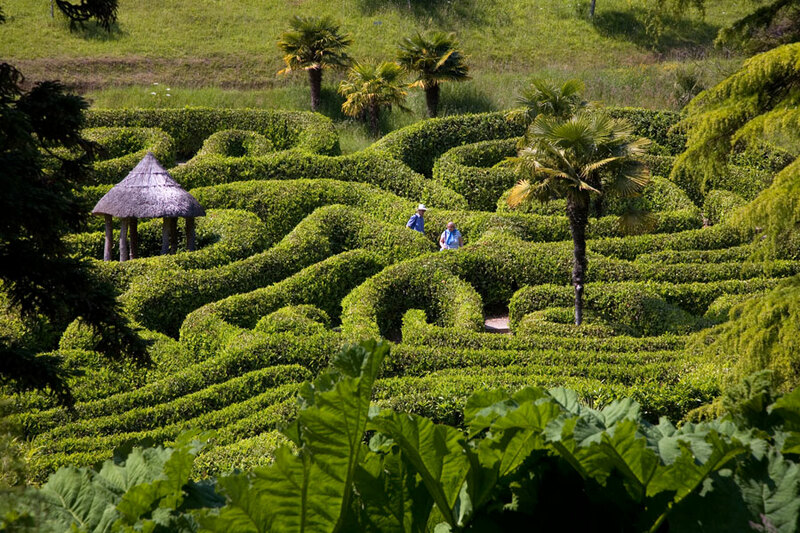 Again, the National Trust manage the gardens at Glendurgan whilst the house remains private. 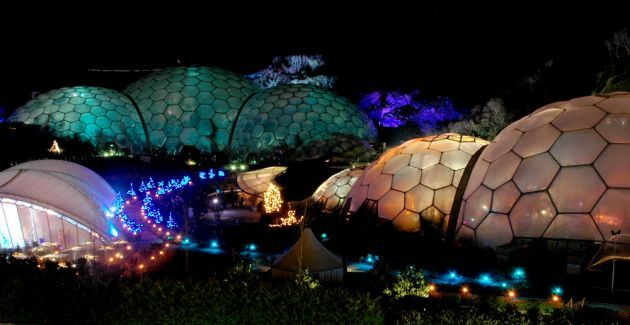 Whilst not everyone’s cup of tea there is no denying the Eden Project’s iconic status. Opened in 2001 Eden claims the title of being the World’s largest greenhouse. That would, however, be selling it short. The two ‘biomes’, as they are called are a series of interconnected domes divided into a tropical and Mediterranean regions. These contain plants and trees representative of the regions with a further temperate region contained in the outside area. The Eden Project sits awkwardly between being an educational / environmental centre and a tourist attraction. Still, even if only for the spectacle Eden is included in our top 10. The fantastic Tudor house at Cotehele is surrounded by both formal and natural gardens. To the front of the house is a terraced garden whilst to the rear there are orchards and a grand lily pond. Leading down to the riverside is a valley garden with a medieval stewpond and dovecote. 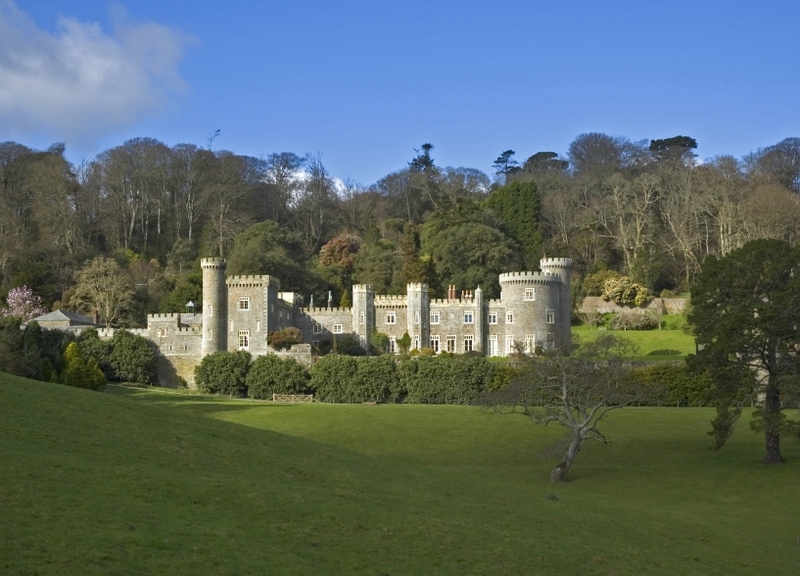 There are also miles of woodland walks leading down to and along the banks of the River Tamar and Cotehele Quay. Unlike the great gardens of Cornwall, the Barbara Hepworth Sculpture Garden is not awash with plants from the four corners of the globe. 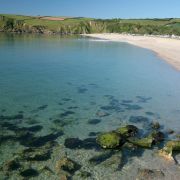 It is a peaceful oasis of art and nature away from the crowds in the bustling town of St Ives. 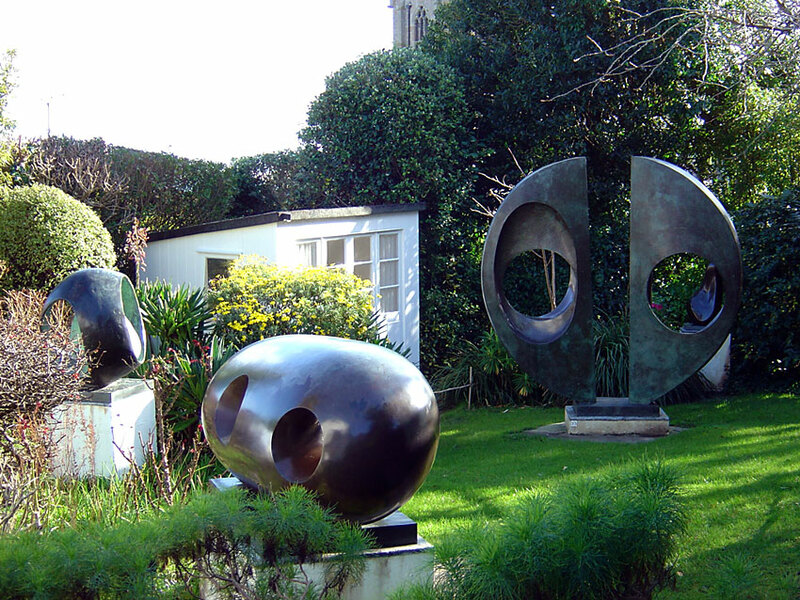 The garden features bronze, stone and wood sculptures from one of Britain’s most important 20th century artists. Whether accidental or not the forms perfectly complement the mainly sub-tropical plants.